t is said that the castle was built in 1860 by an marquis who lived in the town and it still is in Royal?s hands. It seems that the owners cannot agree about a heritage of the property. For this reason it is left unused and abandoned. 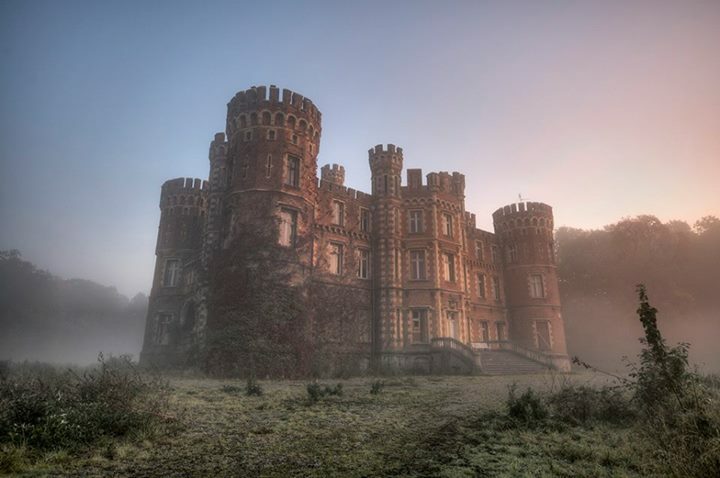 It is also and known in urban explorers circles as ?Chateau De La Police? considering the amount of people caught and arrested here.